I've been thinking and writing for awhile now about the challenges of marketing software-as-a-service (SaaS) solutions and thought it would be useful to gather the essential elements required for success into a handy list. I've expanded on most of these topics in other posts and I've linked to them from the list. If you want to help me build out the list to twenty items, your comments are always welcome. 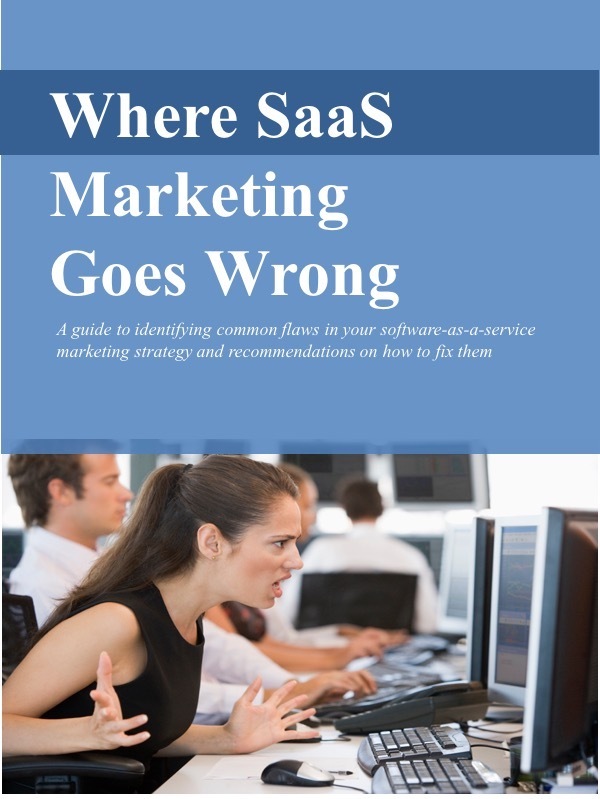 For those who'd like a .pdf version of this list, I've made it available on my web site at "SaaS Marketing Essentials." 10. Don’t sell on price alone.